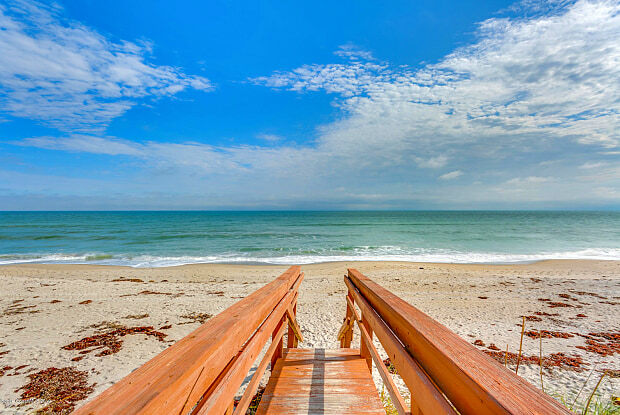 Available May 3,2019 -October 31, 2019Beautifully furnished direct oceanfront condo in North Satellite Beach!3 bedrooms, 2 baths, spacious split floor plan...pristine uncrowded beachfront near preserved habitat of High Tower Beach. 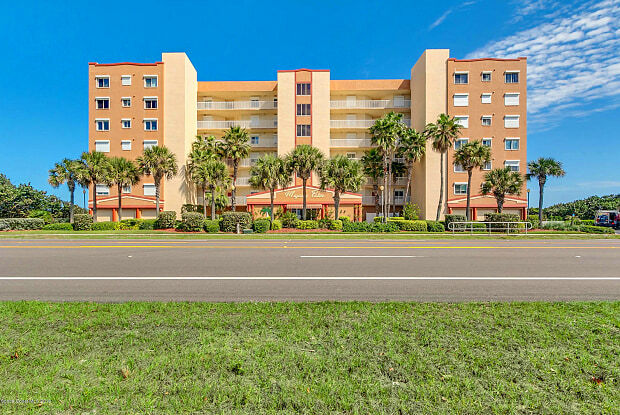 Private enclave of only 30 units, heated pool with private walkway to beach, large storage unit and one assigned parking space in garage. Master bedroom has direct balcony access, lovely Bahamian furnishings, double vanities, jetted tub, walk in shower, and walkin closets. Have a question for 925 Highway A1a?